On Friday, April 15th, Gov. 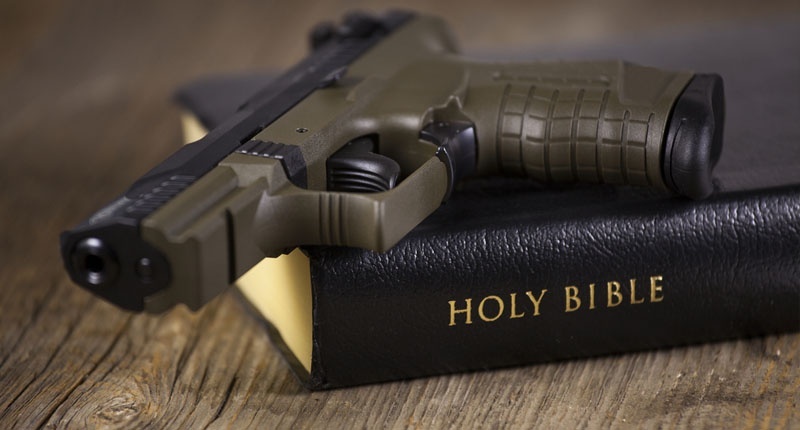 Phil Bryant signed into law HB 786, better known as the Mississippi Church Protection Act, which allows churches to choose members of their congregation to receive special gun permits to form a security force for the church. While on the surface this doesn’t sound so bad, the language of the bill states, “the killing of a person while acting as a participant of a church or place of worship security team is a justifiable homicide.” This bill basically expands the already questionable castle doctrine (which says that you may use lethal force if someone is on your property) to include places of worship. While this bill was proposed as a response to the Charleston shootings, I think it will do more harm than good. Firstly, this bill gives everyday citizens the power of law enforcement officials. The decision to use lethal force to save lives is a very hard one to make and, as we have seen recently with the killings that sparked the Black Lives Matter Movement, even police officers often make the wrong decision or abuse their power. HB 786 now allows anyone a church deems worthy to have that power. While castle doctrine is already condoning lethal force from non-law enforcement officials, by moving it into a public place, like a church, we’re putting too much power in the hands of people not qualified to hold it. If a completely harmless act is taking as threat, a security officer is now justified in killing an innocent person and can defend themselves by saying they thought they were going to hurt someone. To me, the worst part of this bill is that it allows lethal force as a response to non-lethal force. The Mississippi Association of Police Chiefs also opposes this bill and told The Clarion Ledger that the organization disapproves of the bill because it could allow people with a history of violent misdemeanors, alcohol abuse or who have voluntarily committed themselves to a mental hospital to carry concealed, loaded weapons in public (all of which is currently illegal in Mississippi). To me, this speaks volumes. If the people whose job is to stop crime from happening through the use of force don’t agree with this, why should we? I know I would feel more comfortable and safer when I go to church if I knew that no one had the ability to kill someone and get away with it.